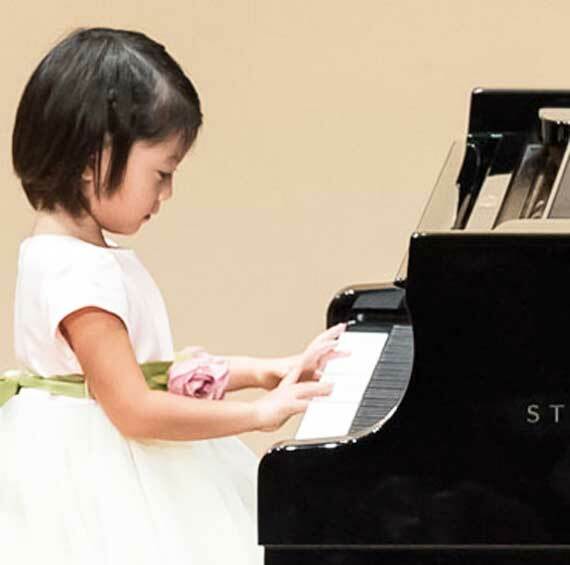 We provide piano lessons in English as well. 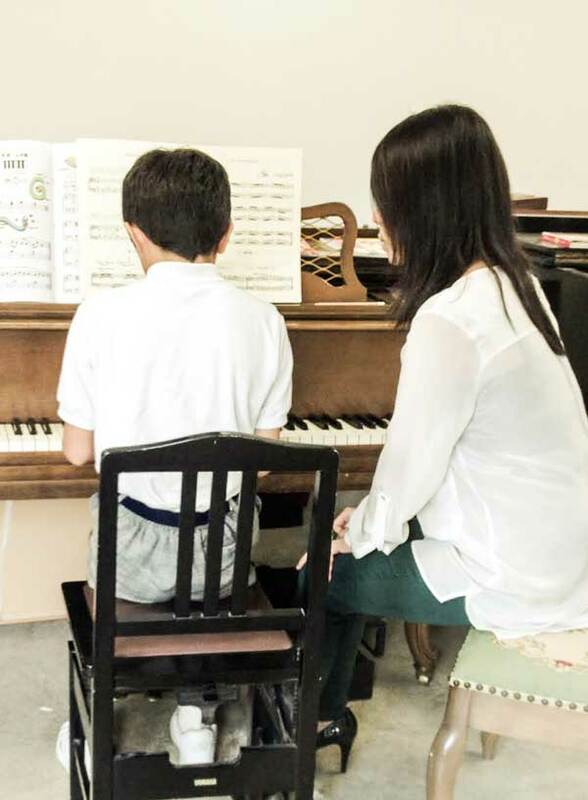 If you are a native English speaker and looking for a piano instructor in English, we are the one to assit you! Please see the detail here!